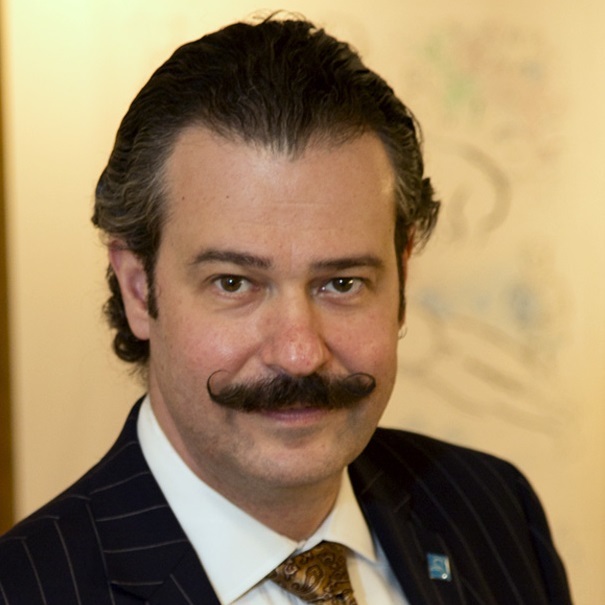 Nicholas D. Lowry is President and Principal Auctioneer of Swann Auction Galleries in New York City. He is also the Director of Swann’s Vintage Posters Department. Born into a family of antiquarian book dealers, he was raised and educated in New York, and graduated from Cornell University in 1990. As one of the world’s foremost authorities on vintage posters, Lowry has spent nearly 20 years serving as poster appraiser on the PBS television show Antiques Roadshow, and appears regularly on the program. He currently sits on the Board of Trustees of the Smithsonian Archives of American Art, and is Chairman of the Curatorial Committee of the National Arts Club. In addition, Lowry is actively involved with many worthy causes, and presides over as many as 20 charity auctions a year. Swann Auction Galleries is America’s premiere auction house for valuable items on paper, and conducts approximately 40 sales a year. Founded in 1941 as an auction house specializing in Rare Books, Swann has expanded to include auctions of Prints, Maps, Photographs, Posters, Autographs and more.